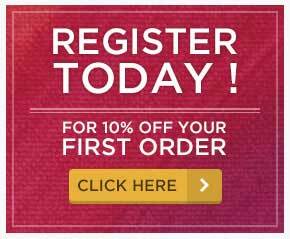 Welcome to the iartsupplies.co.uk blog of creativity! 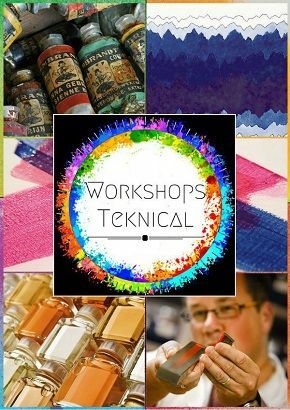 Here you will find hints and tips about the paints, artists' materials and crafting supplies that we sell, all made by Royal Talens in Holland. As well as hints and tips you will find examples of our own work on canvas and can even put up your own. Become part of a new exciting artistic community!! This entry was posted in Blog Home and tagged artists' supplies, craft, craft materials, online artshop, Talens on March 18, 2010 by raxxar. Graphite, charcoal, conte pencils... they seem like everyday tools in an artist's toolbox, yet they shouldn't be underestimated. There's no need for expensive materials to create great work! If not sure about the difference, read more! The most obvious one is, of course graphite pencils, and graphite in other forms. Mechanical pencils for precise, thin lines, graphite sticks for broad free work and even graphite powder. No matter how "basic" graphite can seem, it has its own wonders - see the example for how many different shading techniques and patterns are there! Hatching: Creates shades by applying parallel lines. The closer they are the more even the effect. Crosshatching: This technique is comprised of a series of intersecting lines. The lines can cross each other at various angles. Stumping: This is created by smudging the graphite. It can be done with your finger, a cloth, a paper stump. 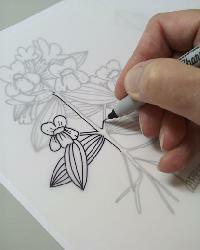 Stippling: Is done by creating shades with a series of dots – lots of dots close together create darker shades. Perhaps the oldest drawing tool is charcoal – that has many different forms as well, such as pencils, powder, sticks or vine. Artist’s charcoals are made of finely ground organic material and a gum or wax binder. It’s a great tool for producing soft, light lines or intense black surfaces. It’s easily removable yet it leaves stains without the use of fixatives. It can be applied to smooth or course surfaces alike. Depending on the manufacturing method, there are different charcoal types that have slightly different qualities. Compressed charcoal is shaped into a block or a stick. Its intensity depends on the hardness – the amount of gum or wax binders that are added to the powder. The harder the charcoal is the lighter the marks are. Vine charcoal is the long and thin stick that’s made by kiln firing vines. 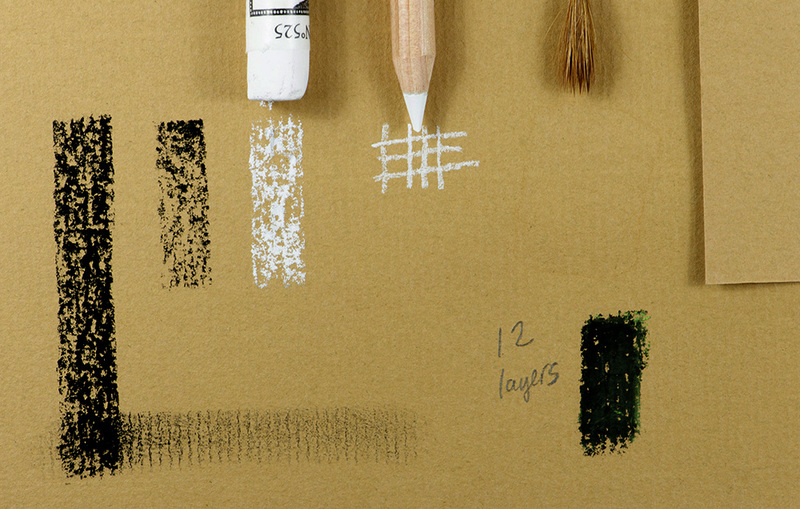 Vine charcoal is great for dusty, soft lines and for covering surfaces, making it less suitable for detailed drawings. Charcoal pencils are essentially the same as sticks, they just look like a regular pencil. They are great for sharp, thin lines used in detailed drawing as they can be sharpened with a regular pencil sharpener. 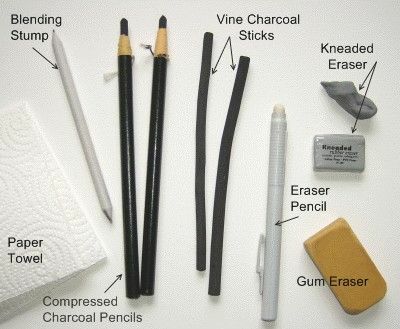 Useful tools for Charcoal drawings include blending stumps, paper towels, kneaded and regular erasers. 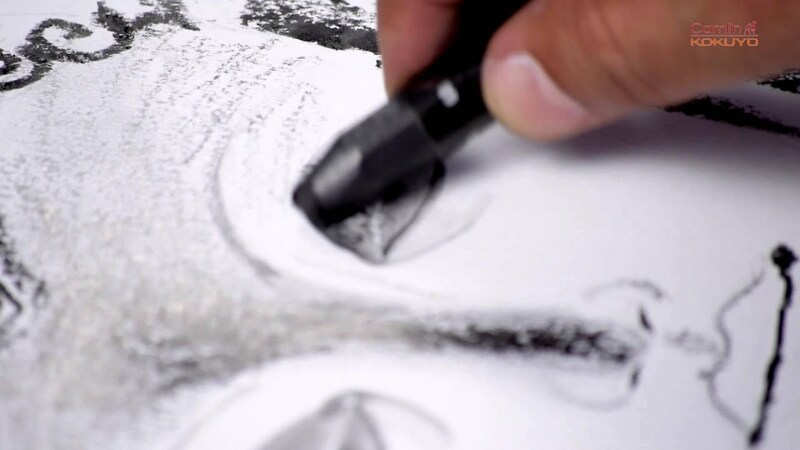 Charcoal is a great material for drawing, for beginners and professionals alike! It's relatively easy to use, cheap and you can achieve dramatic light and shadow differences, but it's Jenny Saville is one example of many professional artists who use charcoal in their practice. Conté sticks or crayons are composed of powdered graphite or charcoal, mixed with clay or wax and pigments. Nicolas-Jacques Conté. 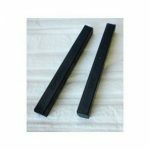 invented them in 1795 to create a cheap alternative to graphite during the graphite shortage caused by the Napoleonic Wars. Conté crayons are most commonly black, white, grey and sanguine tones, but with additional pigments they are available in many different colours. They have very good lightfastness. Conté sticks differ from soft pastels in many ways. Conté sticks differ from soft pastels in many ways. They are harder and more waxy than the powder-like soft pastels and are suitable to create drawings, unlike the “painterly” soft pastels. It’s easy to control them and they are suitable for small details. They don’t produce a lot of dust. 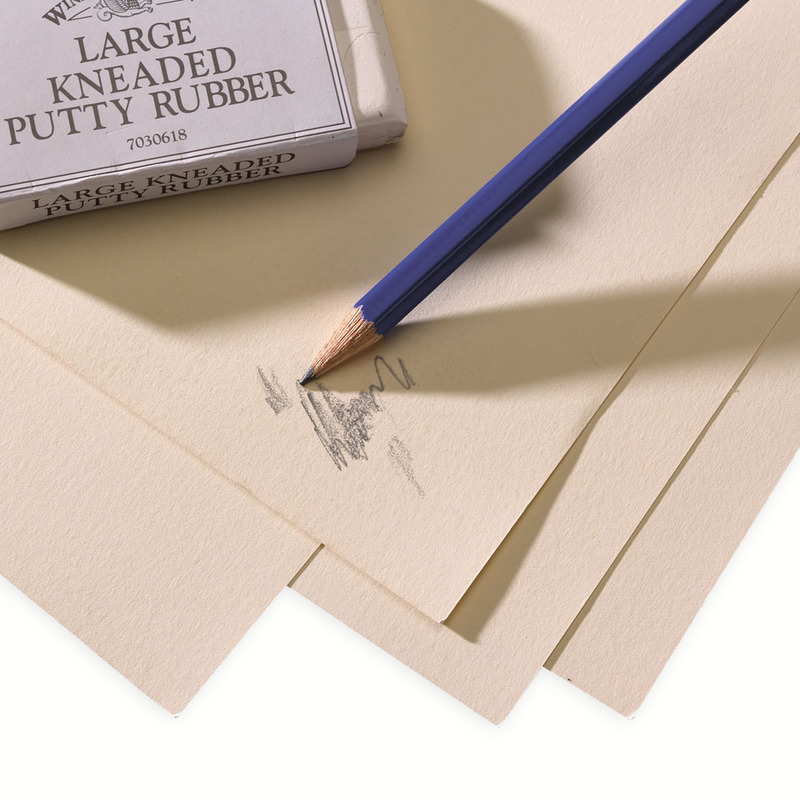 They are the best on rough paper, but they work on different surfaces like toned paper, canvas, boards, or newsprint. This entry was posted in Blog Home and tagged art materials, sketching, art supplies, graphite, charcoal, conte, pencils on March 12, 2019 by Zsofia Jakab. Like sculpting but not a fan of the hassle that comes with ceramics, especially firing? There are many other options for you that are similar to the properties of clay, some you can even make yourself in the kitchen! 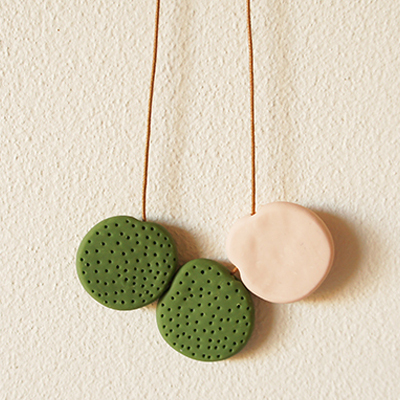 Polymer Clay is a versatile material that works like clay and becomes hardened by baking in a regular kitchen oven. When it’s baked it can be cut, sawn or glued, as well as painted, varnished, and re-baked with additional fresh clay. Polymer clay comes in many different colours that are also mixable. There are unique clay variations that glow in the dark, pearlescent, metallic or fluorescent. Polymer clay is not a natural clay, it’s made up of resins and polyvinyl chloride (PVC). Note that once the package is open you need to keep it in an airtight container or paper, away from direct sunlight and heat. 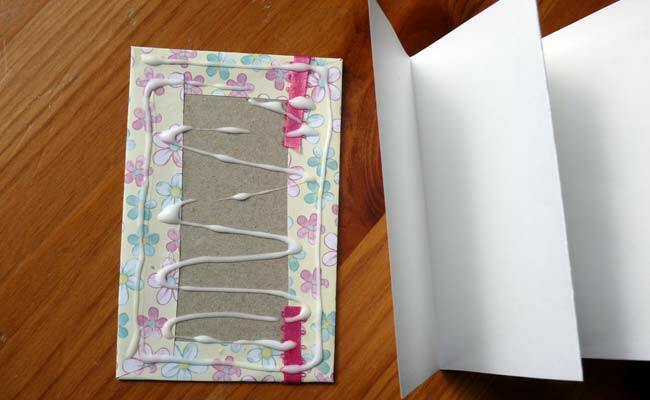 Polymer clay should be baked in the oven on a baking sheet cover with foil or parchment according to the package’s instructions. The clay will be completely hardened after it cools down. Always bake according to the instructions as the overheated/ burnt clay can let out toxic fumes. It’s recommended to bake it in a ventilated area. 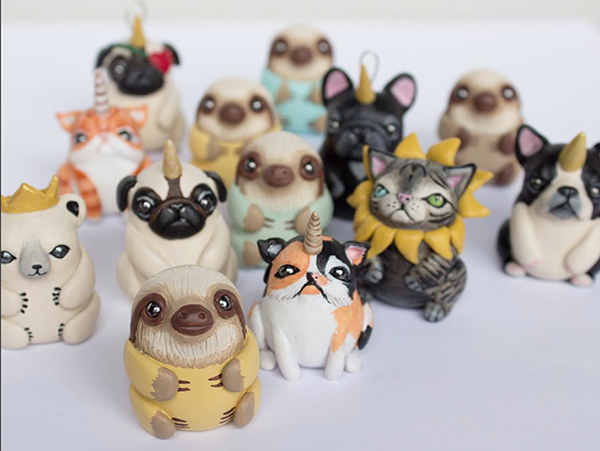 Polymer clay can be painted with acrylic paints and varnished with acrylic or alcohol based varnishes. Baked clay doesn’t need varnish but if you want a glossy finish you can use gloss varnish. Air dry clay has a quite telling name: it’s a natural clay that doesn’t need firing or baking, as it dries solid when it’s exposed to air. 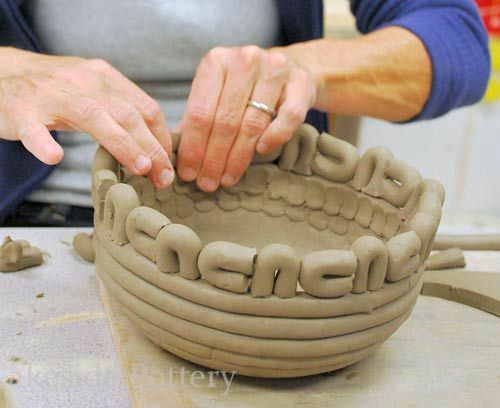 It’s a good alternative to regular clay when you need to make something quickly, something small or inexpensive. 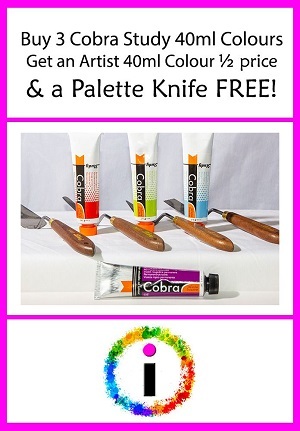 It’s great for sculpting, decorative items, jewellery or other craft projects. Air dry clay works just like regular clays – it has the same texture, can be formed the same way and will dry to similar consistency. 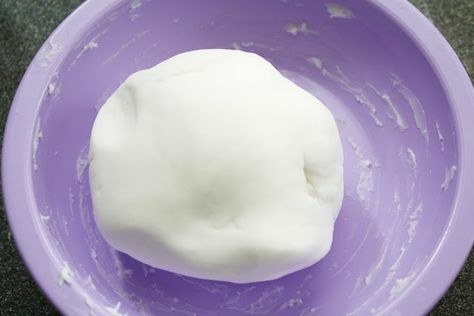 You can use water to soften the clay and to create slip (the mixture of clay and water). The difference that’s good to keep in mind is that air drying clay starts the drying process as soon as it’s out of the packaging. Therefore it requires relatively quick work time and you need to keep the items in air tight packaging if you want to continue working later. Once it’s dry you can paint it or spray paint it. The name is misleading: cold porcelain isn’t actually a porcelain. It’s an an inexpensive, non-toxic and easily made material. 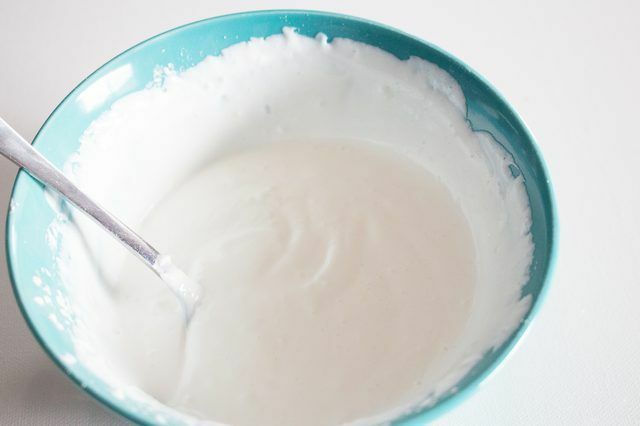 It’s a mixture of cornstarch and glue and to enhance its smooth texture you can also add oils and glycerol. 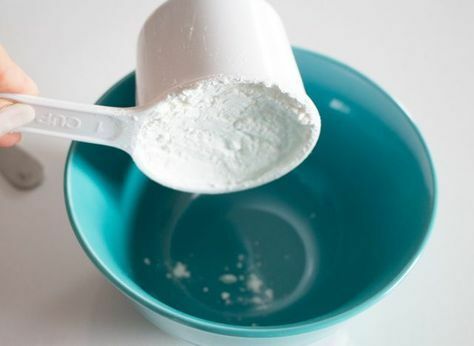 It’s advised to add lemon juice and sodium benzonite to the mixture to prevent the growth of mold. 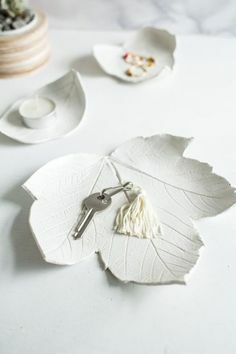 Cold porcelain doesn’t require firing, it simply dries on air. However, due to its contents, it’s possible to soften it by heat or water even after it dried, so it’s not suitable for some projects. 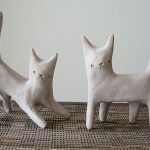 This entry was posted in Blog Home and tagged art, craft, sculpture, clay, techniques on February 13, 2019 by Zsofia Jakab. Cyanotype is a photographic printing process that creates cyan-blue coloured prints. This technique was primarily used by engineers to produce inexpensive copies of drawings, up until the 20th century. Their contemporary use is mostly for artistic value or craft purposes. The cyanotype process was discovered by English scientist and astronomer Sir John Herschel in 1842. He developed the process primarily to reproduce notes and diagrams, similarly how it was later used by architects and engineers. It was Anna Atkins, English botanist who first started using cyanotype process for photographic purposes, and sometimes she is claimed to be the first female photographer. 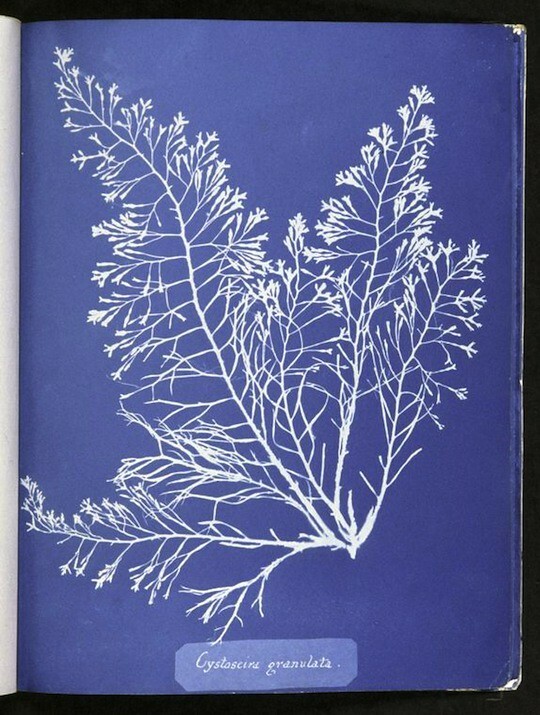 She created a series of cyanotype books documenting plants, ferns and seaweed mostly. You will need two types of chemicals for this process, Ammonium ferric citrate and Potassium ferricyanide. They usually come in powder form, unless you buy premixed solutions in cyanotype kits. First you need to make two separate solutions and mix the two together in a third container. This recipe is for 50 8x10 ich prints. Dissolve the chemicals in water to make the solutions. It’s advised to prepare both in a brown bottle as the solutions will be sensitive to light. You can keep the leftover solutions away from light but they won’t last very long. Make sure to dispose of the chemicals correctly! It’s important to note that the mixture can stain clothing and skin, therefore it’s a good idea to cover your work surface and to use rubber gloves and other protection. Make sure to work in an area that’s not lit by UV or sunlight, as that will affect the solution and the prints too. Coloured lights are the best. Prepare the solutions and the surface you will be using. For best coverage, it’s recommended to use foam brushes. It’s enough to coat your surface once, as any drips or gaps will be visible. Leave the paper to dry in an unlit area. 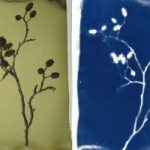 To print a cyanotype, you will need to place your object (to make a photogram) or negative ( to reproduce the photograph) on the surface. Photograms work the best if the object is flat, but you can experiment with lots of things for different results. Place the glass on top, and expose it to UV light. The exposure time varies a lot depending on the light source and season. To process the print, after it’s been exposed you will need to rinse it in cold water. It’s best to rinse it in running water until all the chemicals are removed – and the print turns deep blue. You can also put it in a Hydrogen peroxide solution to secure the print and avoid fading. 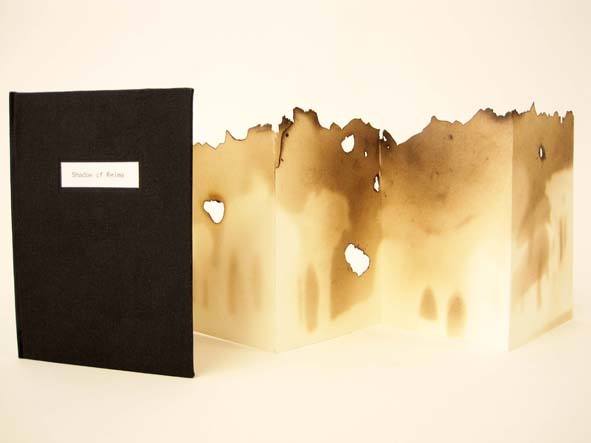 Or make artist books with our guide. This entry was posted in Blog Home and tagged techniques, Cyanotype, Do it yourself, photography, prints on January 30, 2019 by Zsofia Jakab. Clay is made up of the finest rock particles that are eroded by wind and rain. These particles usually build up on the bottom of rivers and lakes where they stick together and form into clay consistency. Clay is a very versatile material and has several different states from liquid to rock-like hardness. 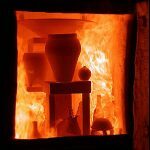 Ceramic is the ‘final’ state of clay, when its chemical composition changes after being put through a high temperature firing. Clay in this form is no longer dissolves in water, it’s heat resistant, corrosion resistant but still brittle. Wet Clay - mixed clay that is elastic and ready to be formed. Leather-hard - the stage of the drying process when the clay is hard enough to be handled without altering its shape but it's still possible to work with it. Greenware - the sate of the clay when it's dry but still not ready to be fired. Bone dry - fully dried clay that is ready to be fired. at this stage the clay is very brittle. Bisque - the first firing, that makes the surface porous so the surface can absorb the glaze. Grog - a sand-like substance that's added to the clay to help workability, to reduce shrinkage and add strength. There are many different types of clays available, and it’s important to chose the best for your projects, as each type has different qualities, and what works for pottery might not be the best for sculpting. Earthenware clays are the oldest and most common type of clay. They are easy to work with, and because they contain iron and other minerals it’s possible to be fired at a lower temperature (between 950°C and 1100°C). This means that they are more fragile than other clay types, can’t really hold liquids if unglazed, but glaze colours are a lot more vivid than stoneware ceramics’. Naturally they are red, orange, yellow or light gray, and once fired they have a brown, red, orange, buff, gray or white colour. Stoneware clays share similarities with stone once fired – as in hard surface. Stoneware ceramics are excellent for functional items like dinnerware, as they can hold liquids and are more durable. Their firing temperature ranges from 1180 °C to 1280 °C. Stoneware clays are usually gray or brown. 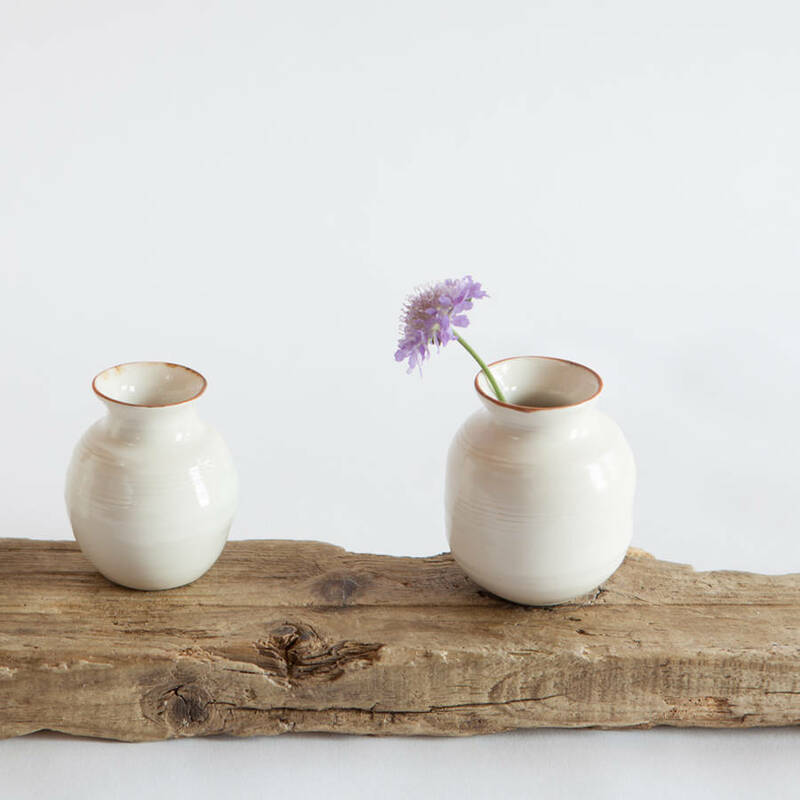 Porcelain and kaolin are considered the best type of clays for pottery. They are largely made up of silicate and are resistant to high temperatures. As porcelain is made up of fine particles, it’s very smooth and can be used to create extremely thin forms. It’s relatively difficult to work with because of its low plasticity. It’s also quite delicate before firing as its optimum density is only achieved before its melting point. Porcelain’s firing temperature is up to 1,400 °C. It’s characteristically white or light coloured unless it’s been mixed. Slab Building - Slab building is a technique where the clay slabs are rolled or pounded flat in order to use them for constructing objects. Hand-building - Hand-building is quite literally forming objects out of clay with your hands. Clay portraits are a good example of purely hand-made forms. Throwing - Throwing means the technique of using a pottery wheel that keeps the clay spinning, thus making it possible to create symmetrical vessels. 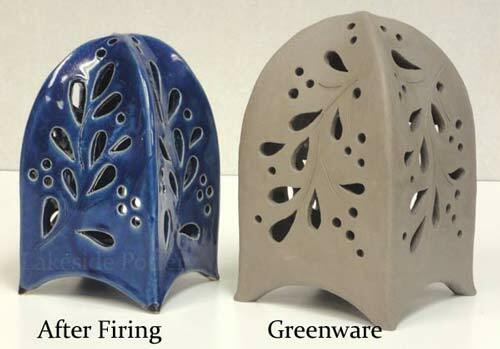 There are two main types of firing, Bisque firing and Glaze firing. Bisque firing is the first firing the clay goes through after it reached the ‘bone dry’ stage. During bisque firing all the chemicals and organic residue burn out of the clay. After this first firing the clay becomes ceramic; it hardens into a rock-like consistency that’s no longer dissolves in water. Its surface becomes porous, perfect for the glaze to adhere to. Ceramic glazes come in many different colours and types, from transparent to opaque, matt or glossy, cracking or metal effect. While you can experiment a lot with different combinations, there are some basics to note. Glazes are basically glass melted onto the ceramic object. In order to stick evenly to the surface, glass is mixed with different components and binders. Glazes come in powder form that you need to mix yourself and as liquids that are ready to use. In general glazes not only add colour or ‘shine’ to your pieces, but makes the ceramic object vitreous, and seals the clay so it becomes able to hold liquids and depending on the glaze, food safe. Glaze firing is usually done in a higher temperature than bisque, and it finishes the process of making a ceramic object. It’s a faster firing process than bisque as by this time the clay body doesn’t contain as much water; what happens during glaze firing is that the glass melts and solidifies on the object. 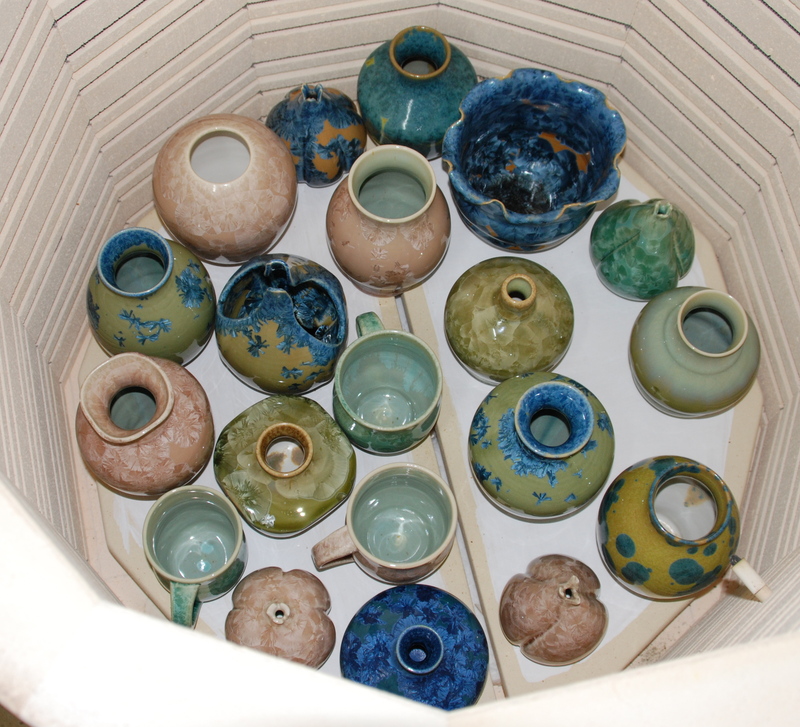 It’s important that the glazed object doesn’t touch other objects or the surface of the kiln as it will be glued together. 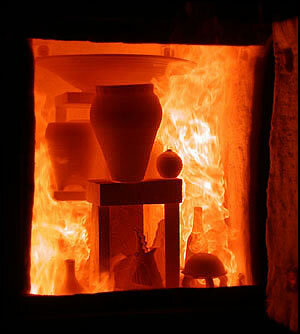 To avoid this, make sure to place each object at least an inch apart, and to leave the parts that touch the kiln unglazed. You can either use wax to leave unglazed surfaces or just wipe off the excess with a wet sponge. If you want to try ceramics in Dundee, make sure to check out the Dundee Ceramics Workshop! This entry was posted in Blog Home and tagged art, glaze, ceramics, techniques on December 5, 2018 by Zsofia Jakab. 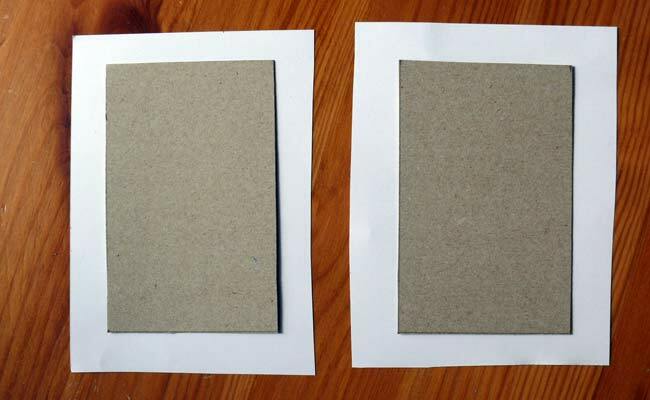 This technique suites best when you have lots of individual sheets (or drawings, paintings, etc.) that you would like to combine into one book. It's a relatively easy technique and quite similar to coptic stitch. Optionally, you can use booktape on the edge of the paper where you’ll be binding in order to secure the paper from tearing. Measure about 13mm from the edge of the paper then mark three holes 2cm apart. Do the same on the other side. The same on the cover. For this technique it is recommended to use bend needle – 6 needles to be exact, as each of the six holes will be bound with an individual thread. And tie a knot in the end. Go around to the first hole of the cover. Repeat the same with the other holes. And then loop around the thread. Do the same with the remaining holes, then continue it until you reach the cover. Binding the cover is pretty much the same as binding the sheets. And try a knot on the inside thread. Cut the excess thread, and repeat the same method with the remaining holes. 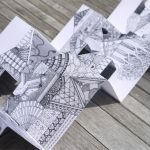 This entry was posted in Blog Home and tagged techniques, sketchbooks, Bookbinding on December 5, 2018 by Zsofia Jakab. 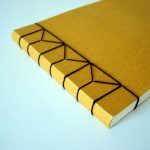 What is Japanese Stab Binding? 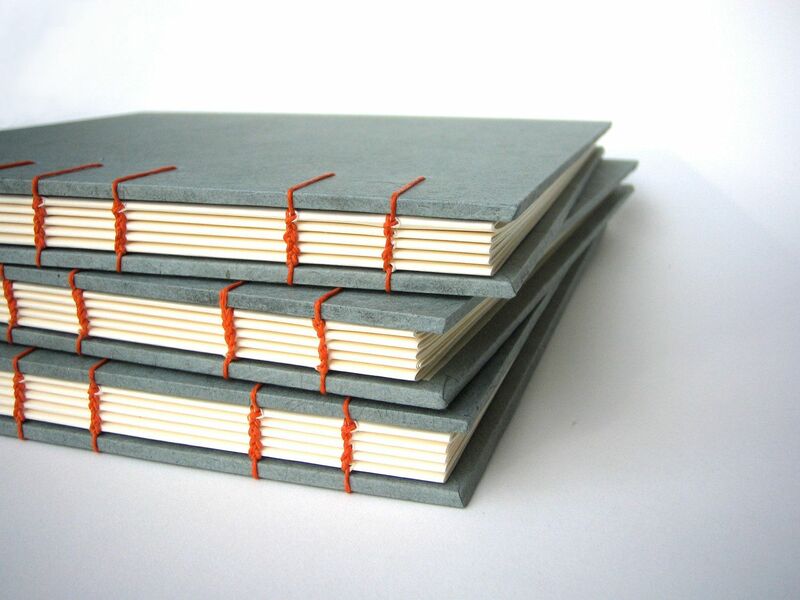 Japanese stab binding patterns are great for a simple, minimalist book design. As it won't be able to lay flat when it's open, it's ideal for display purposes. 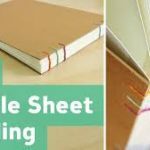 One of it's advantages, however, is that it's possible to add, take out or change the order of the sheets even after binding, therefore it's the ideal bookbinding pattern for photo albums and recipe books or collections. There are four major binding patterns. 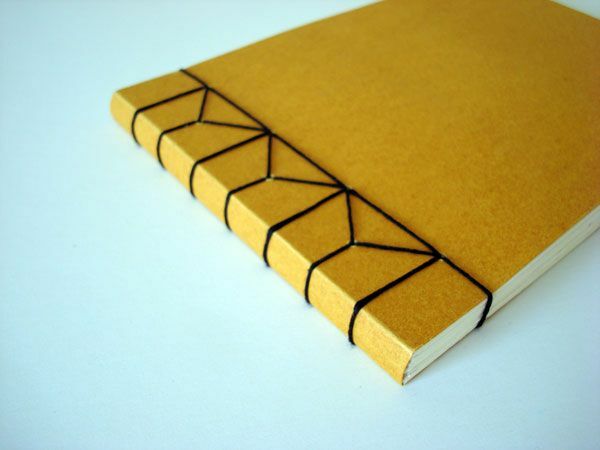 In this guide, you'll learn how to do the 'beginner' pattern, the Four-hole binding. Four images might not be enough to get it for the first time, but it is an easy technique! 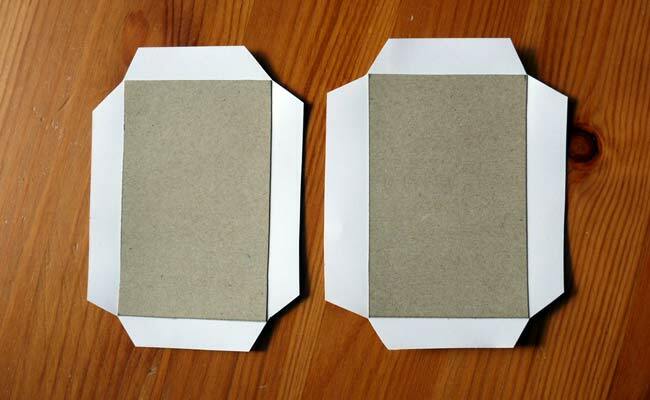 Make a template for the binding holes using a sheet of paper that’s the same size as your book. First make a 1inch line from the spine’s edge, then fold the paper in half three times. 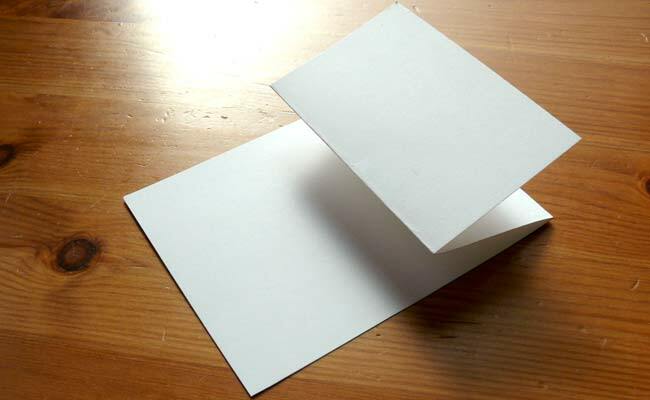 Unfold the paper and mark the place of four holes spaced like on the photo. Put the template on your book if it’s thin enough or you can do it in separate sections. 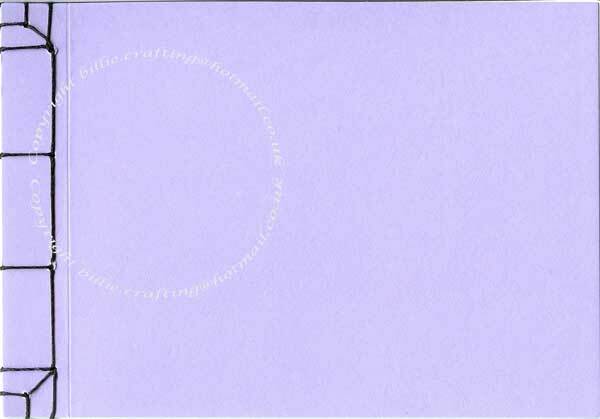 Use an awl to make holes into the paper where you marked it on the template. It’s useful to clip the sheets together so they all stay together. and start from the bottom on the second hole. And leave about 4-5 inches ( 13 cm) at the end and leave it inside the book. Wrap it around to the bottom of the book and back through the same hole. Wrap it around and go back through. Then wrap around the end and back through again. Make sure to keep the thread tight throughout! Next step is to weave through the following hole and always wrap around. Now you should be at the 2nd hole where you started from. And pull it through the last hole. Wrap around the end as you did the other side. And finish it with going back to the 2nd hole. Return the needle between the pages where the end of the thread is. Pull it through and tie the thread, cut the excess. 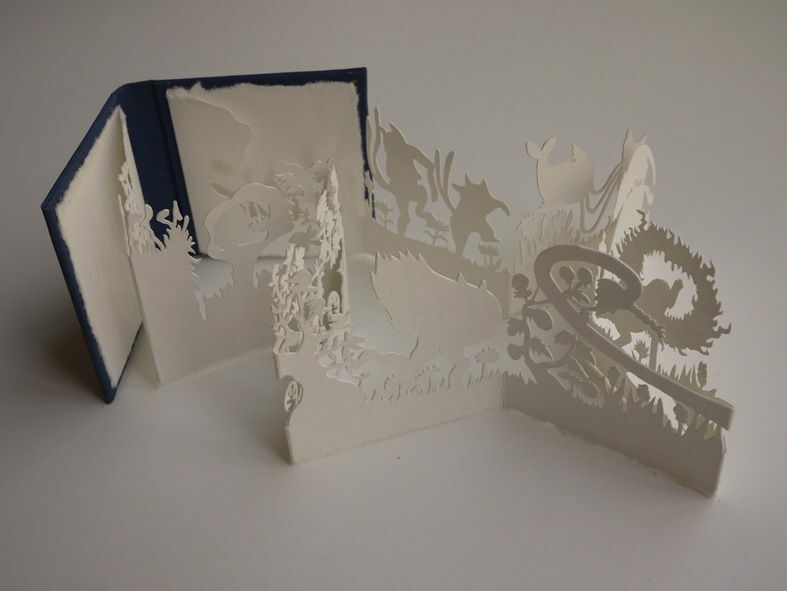 This entry was posted in Blog Home and tagged techniques, Bookbinding, Stab Binding on October 19, 2018 by Zsofia Jakab. Coptic stitch works best when you're binding lots of sheets together, so the binding pattern is more visible on the spine. At first it seems to be a more difficult technique, but once you get the hang of it, it's not more difficult than any other. 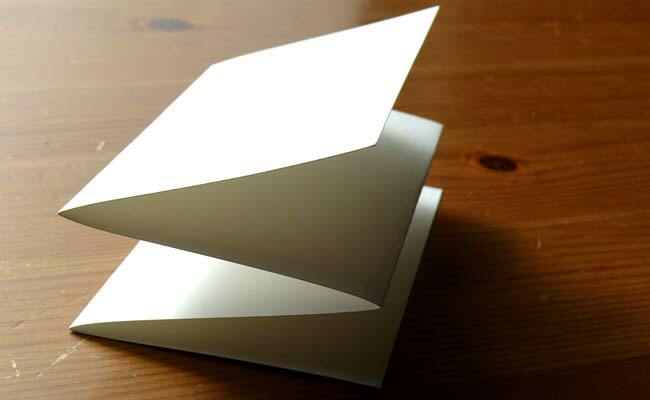 Start with folding your papers in half, and use the bone folder to smooth down the edges. Stack the signatures evenly and mark the first hole about 5-6 cms from the end of the paper, then mark two more 2,5 cm apart. Do the same thing on the other side. 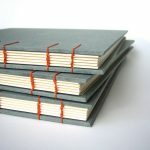 Depending on the size of your book and the thread you use, you can double thread or use a single thread. Make sure to tie the end. You start from the bottom cover and one signature. Sew from the inside of the signature to the outside. And around and outside of the cover. Then back to the signature through the same hole. Then loop around and back to the signature. Do the same with every hole. When you reach the last hole on the signature, loop around then grab the next signature and return the needle to the first hole. And into the next hole. Repeat on the remaining holes. When you only have the last signature and the top cover left, you’ll be working with both. Loop around the thread, then back into the signature. Repeat for the remaining holes. Once you’re finished, just tie the thread. This entry was posted in Blog Home and tagged techniques, sketchbooks, Bookbinding, Coptic Stitch on September 4, 2018 by Zsofia Jakab. 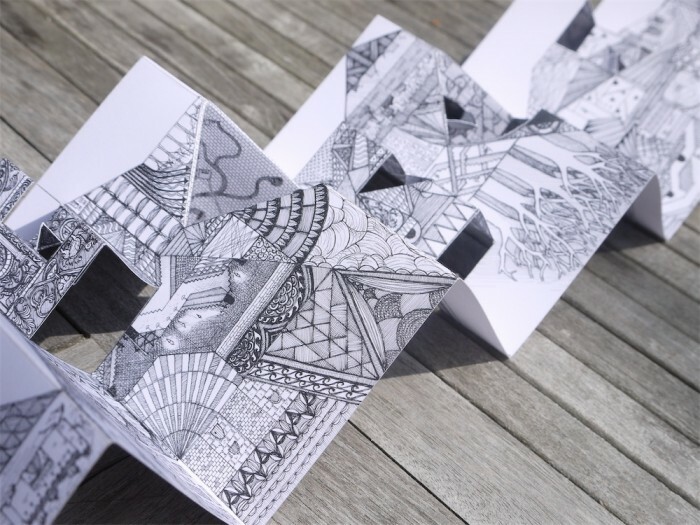 Folding-out booklets are not only good for interesting ways to sketch, but perfect for display purposes as well. And it's not too difficult to make on your own! 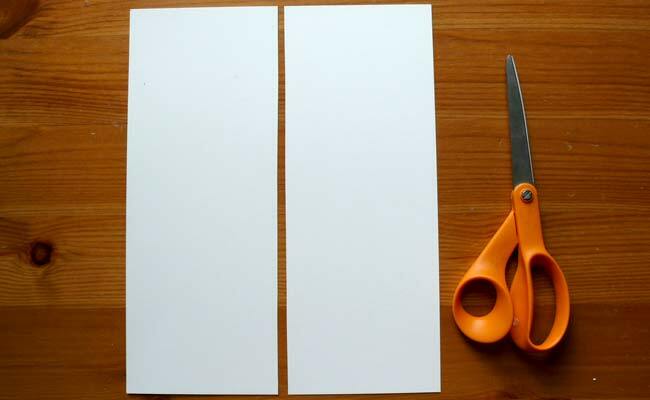 cut two long rectangles that are the same size. ... then fold them like an accordion. until you have a "W" shape. 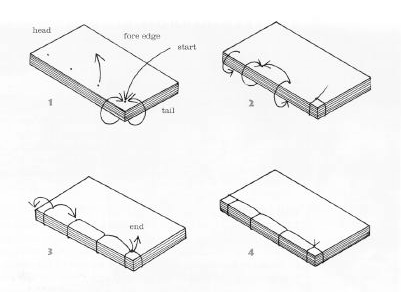 If you want more sheets, you can make as many accordion fold as you want to, and you can just attach them together with glue. To make the covers, get two sheets of heavier paper/cardboard/bookboards that are slightly bigger than your folded booklet. 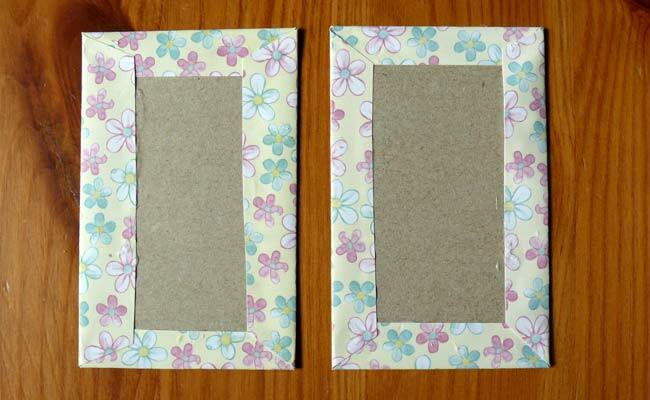 If you want to cover it with bookcloth of paper, cut rectangles that are a few cms/inches bigger than the cover. ... then glue them and fold them inside. 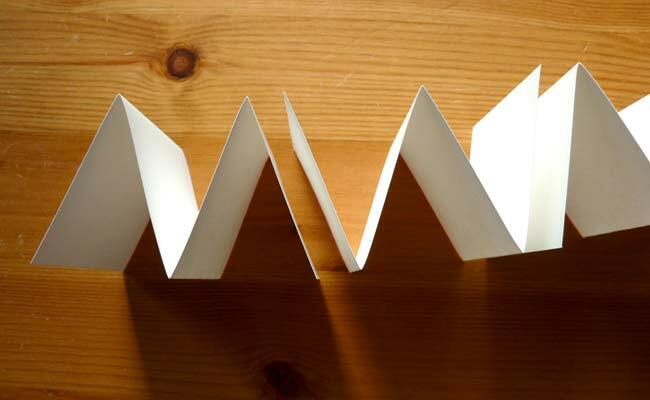 Glue the inside of the cover and attach the first sheet of your accordion booklet. 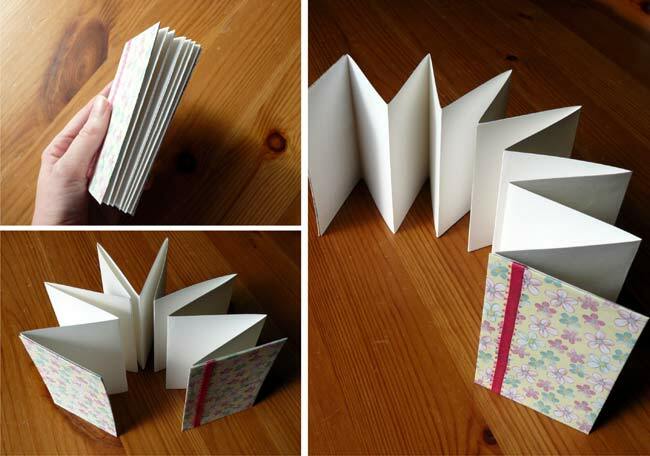 You can try making the book with watercolour or any other paper for sketching, or you can make a photo album, or something crazy that fits into an artist book. 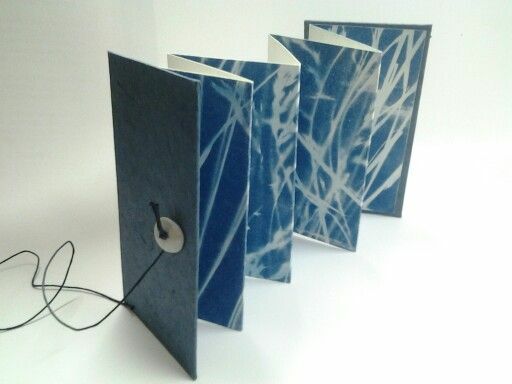 This entry was posted in Blog Home and tagged diy, techniques, Bookbinding on August 22, 2018 by Zsofia Jakab. There are so many different papers available, and often they look quite similar. If you aren't sure what paper is the most suitable for your work, you might find this guide helpful. 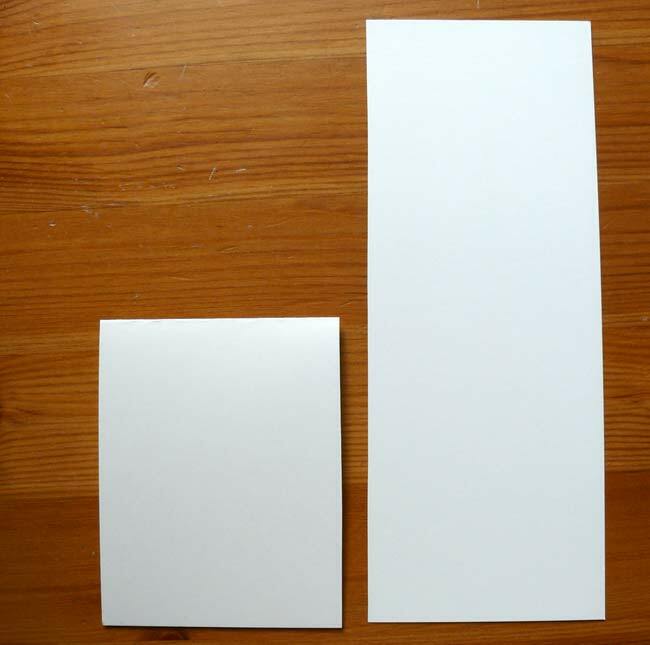 The common sizing system in Europe is called ISO 216, where the paper's weight is expressed in grammes per square metre (gsm). The biggest unit is A0 (1189 x 841 mm). 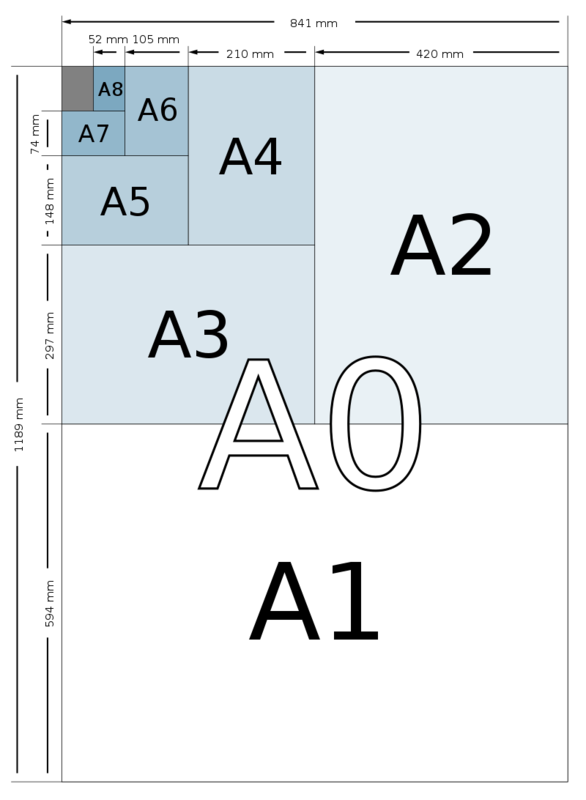 In the US, paper sizes are based on customary units. 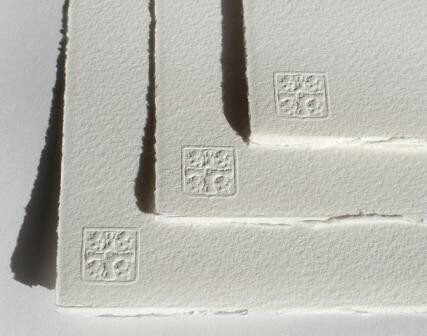 The best weight for pastel paper is at least 175 gsm, heavy cartridge or lightweight watercolour paper. For mixed media techniques, a rough-surface watercolour paper (that has been painted) still has enough tooth for soft pastels. 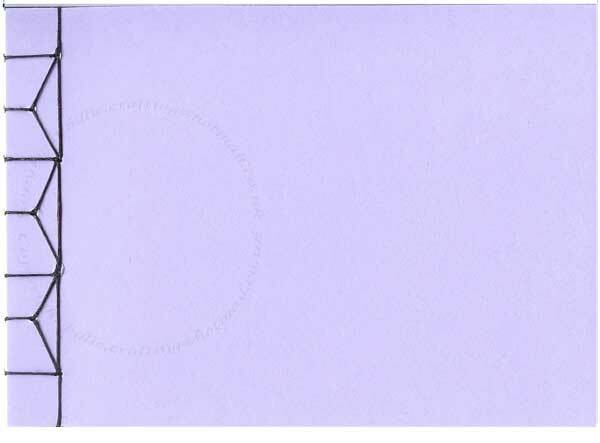 There are many different papers that are suitable for pastels, from very coarse to very smooth. Ingres paper has a ‘laid’ effect, meaning that one side the grains produce fine liner while the other is slightly blotchy. The reason why there are a great selection of pre-coloured paper for pastels, is because pastels never really cover the whole surface, therefore leaving a few gaps (that aren’t shockingly white) is a standard use. 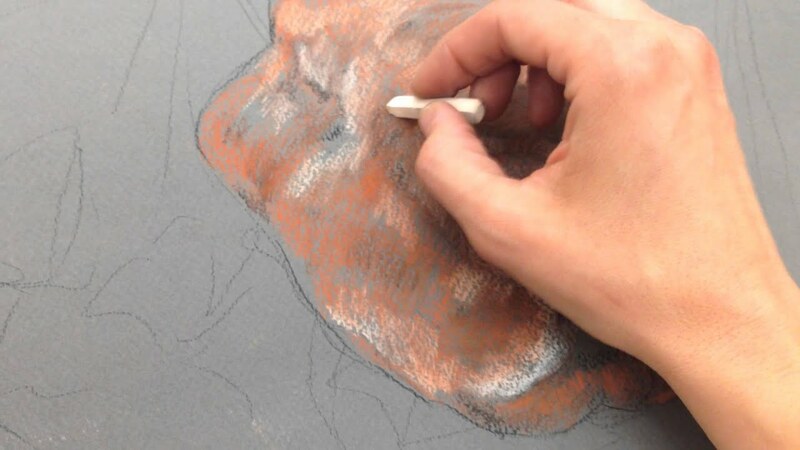 Having a dominant coloured surface is also useful to determine the ‘atmosphere’ of the whole picture and create a unity of colours, as a deep reddish colour will give a warm tone, while blues are helpful to achieve a subtle, moody effect. Generally used for drawing, but it’s also good with paint, pens and markers, as well as with pastels, crayons or inks. it can also be used to make simple models. 300gsm - 'standard' type of paper, it takes paint ell, but still better to stretch to avoid buckling. dries quickly and medium priced. 638gsm - it's almost like a board, therefore doesn't require stretching, but takes longer to dry. 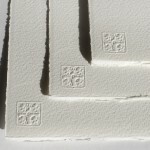 Printmaking paper is specific to printmaking techniques, because it has to be able to take soaking, absorb ink, and take multiple runs through a press without disintegration or deformation. 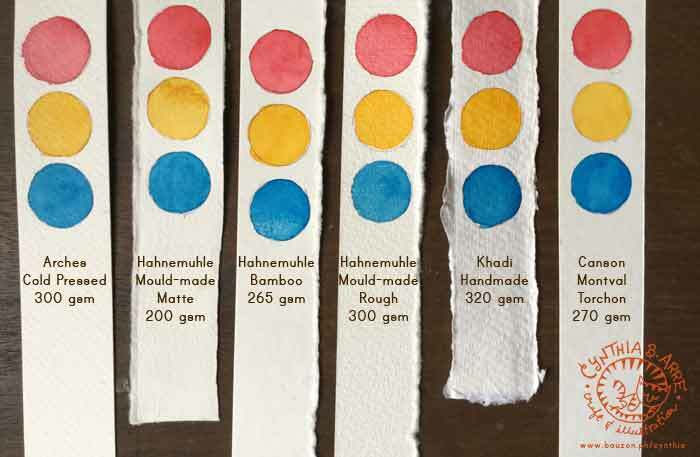 Watercolor Paper Comparison - Arches, Fabriano and Canson - Beginners Which Paper to Choose? This entry was posted in Blog Home and tagged watercolour paper, paper, paper size, pastel paper on August 22, 2018 by Zsofia Jakab.